The Smooth Jazz Valentines Concert & Dinner! Pianist James Lloyd is a classically trained, jazz-influenced musician best known as a founding member of the smooth jazz group Pieces of a Dream. A native of Philadelphia, Pennsylvania, Lloyd first began taking piano lessons at age six. Introduced to jazz around age 12, he honed his skills while attending Philadelphia's High School of Performing Arts. By the time he graduated, Lloyd had already formed the trio Pieces of a Dream with fellow Philly natives bassist Cedric Napoleon and drummer Curtis Harmon. Although only in their teens, the members of Pieces of a Dream dazzled audiences with their stylistically innovative mix of jazz, funk, and R&B. For more than 30 years, Lloyd performed and recorded with Pieces of a Dream, releasing such well-received albums as 1981's Pieces of a Dream, 1983's Imagine This, 1986's Joyride, 1993's In Flight, 1997's Pieces, 2001's Acquainted with the Night, 2006's Pillow Talk, and 2013's In the Moment. 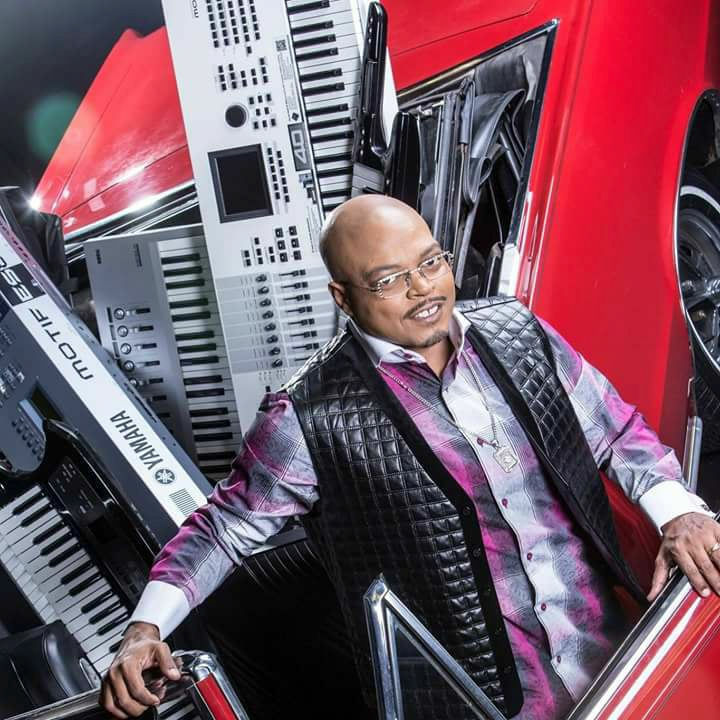 In 2015, Lloyd delivered his debut full-length solo album, Here We Go!, which featured guest appearances by saxophonists Najee and Gerald Albright. 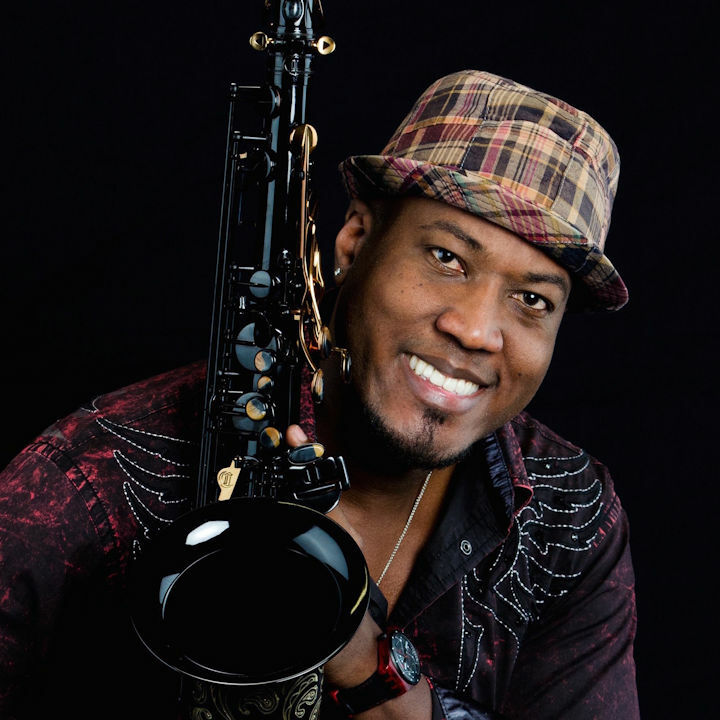 Saxophonist Elan Trotman, has quickly become one of jazz’s most thrilling and emotive performers as he continues to stand out and push boundaries as a composer, performer, teacher and recording artist. Trotman’s playing, though inspired by Grover Washington, Jr., Kirk Whalum and Najee, displays his own fresh ideas and distinctive tone. So much so that the New England Urban Music Awards, and The Barbados Music Awards both named himJazz Artist of The Year on multiple occasions.